While both species in the genus share a habitat, stretching across the states of California, USA, and Baja California, Mexico, one can easily tell them apart. 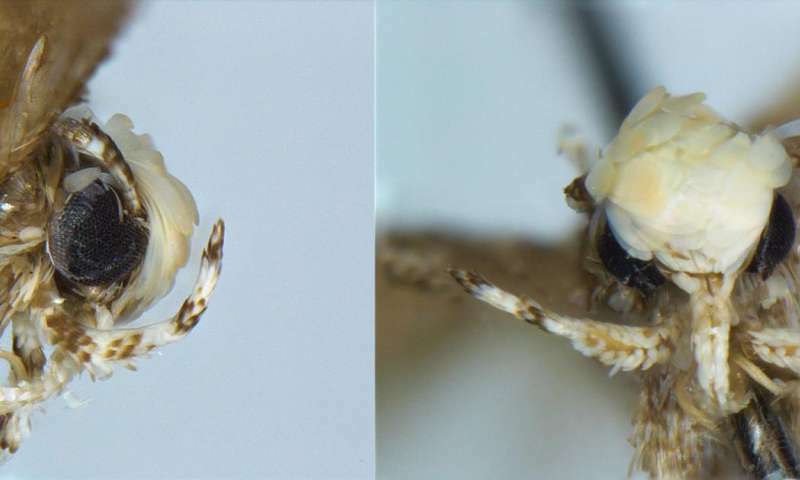 The new moth, officially described as Neopalpa donaldtrumpi, stands out with yellowish-white scales present on the head in adults. In fact, it was in these scales that the author found an amusing reference to Mr. Trump's hairstyle and turned it into an additional justification for its name. Donald Trump's flying namesake is announced only a month following the recently described species of basslet named after predecessor President Barack Obama, also published in ZooKeys. The fish is only known from coral reefs in the Papahānaumokuākea Marine National Monument, NorthwesternHawaii, a nature reserve which the 44th President of the United States of America expanded to become the largest protected marine area in the world. 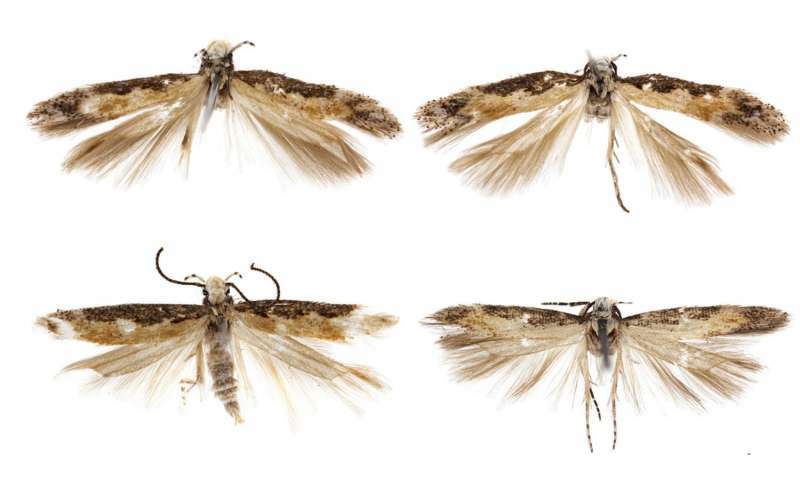 "The discovery of this distinct micro-moth in the densely populated and otherwise zoologically well-studied southern California underscores the importance of conservation of the fragile habitats that still contain undescribed and threatened species, and highlights the paucity of interest in species-level taxonomy of smaller faunal elements in North America," says discoverer Dr. Vazrick Nazari. "By naming this species after the 45th President of the United States, I hope to bring some public attention to, and interest in, the importance of alpha-taxonomy in better understanding the neglected micro-fauna component of the North American biodiversity." Aren't there any new bowel conditions that could be named in his honour?